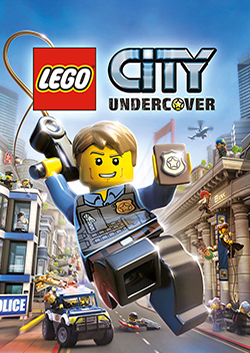 Lego City Undercover Announced for Nintendo Switch! 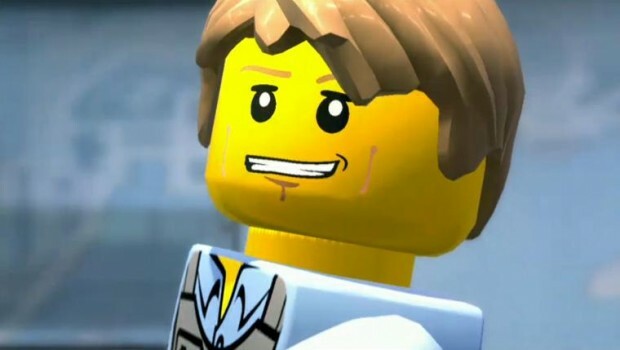 Remember Lego City Undercover? Or how it was one of the first ever third party exclusives for the Wii U? So yeah, it’s a game worth checking out when it’s released there. 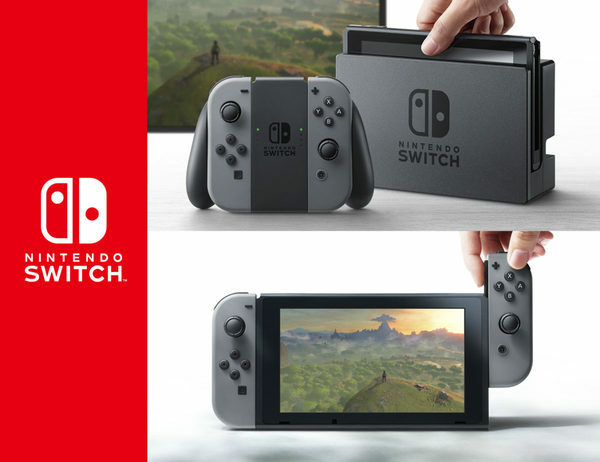 Let’s hope it does well on other consoles too! LEGO Worlds Announced for Nintendo Switch!